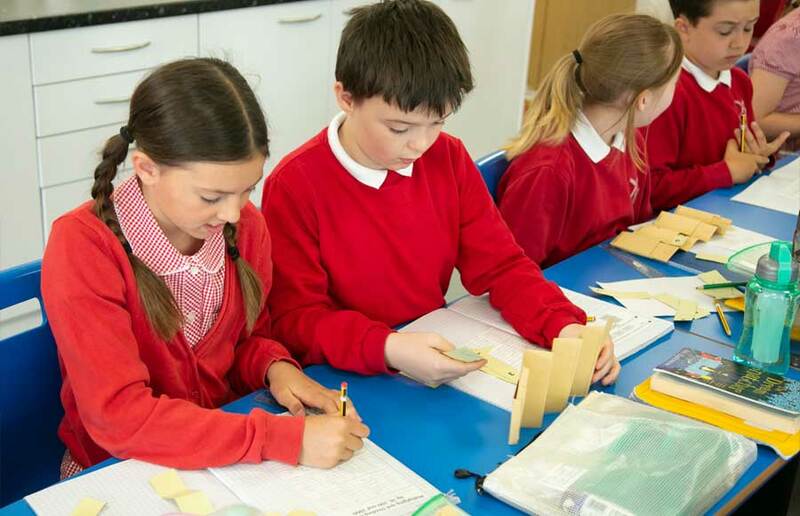 At North Leigh CE Primary school we believe that diversity is a strength, which should be respected and celebrated by all those who learn, teach and visit here. We welcome all children in the community, having the expectation and making every effort to ensure they all make good progress and achieve their highest potential. Sometimes children just need a bit more help and we are quick to spot when to give that help. Sometimes children have more complex needs and we work with a range of agencies to support their learning. Our Home School Link Worker also provides extra support for our children and families when required. Our teachers and teaching assistants are very skilled at helping all the children in their class learn,and also work to ensure that children feel safe, well supported and happy. Children also support each other informally and more formally in their role of Playground Friends or Prefects where they live our school values of respect and community. Please follow the links below to our Equalities and Special Needs Policies.